I did something fun here. I decided to include a little bit of the road in the composition. I kind of like it. Tip the camera up and use a wide angle. I take this road to work everyday. 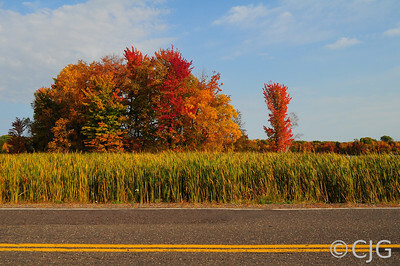 There is about a week during the fall season that the colors in this particular stretch are really nice. 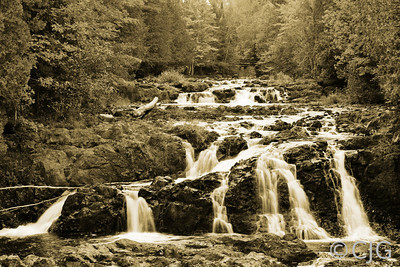 A cascade water fall in Copper Falls State Park. A longer exposure allowed the water to turn smooth and white. One of the many little water falls throughout Copper Falls State Park. I thought the the orange vs blue was nice. 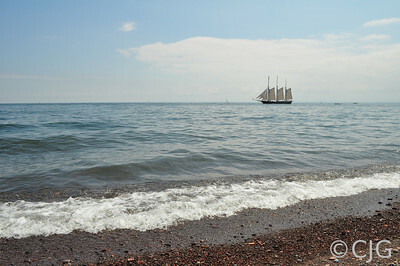 A tall ship on Lake Superior. Tall Ship On Lake Superior. 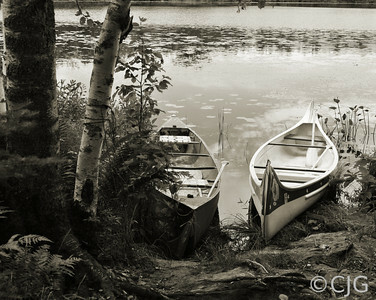 Our family camped at Black Lake. These were our way of getting around on the water. I thought they made for a nice picture. 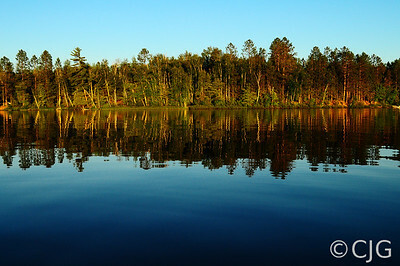 Our family camped at Black Lake. Here is how we got around on the water. I have a horizontal version of this too. Long exposure of Lake Superior. 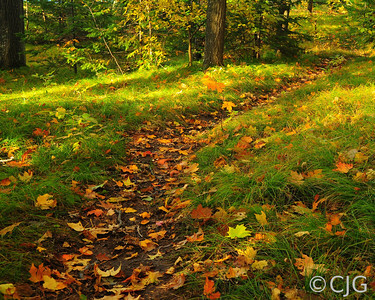 I believe this is somewhere in the Porcupine Mountains. 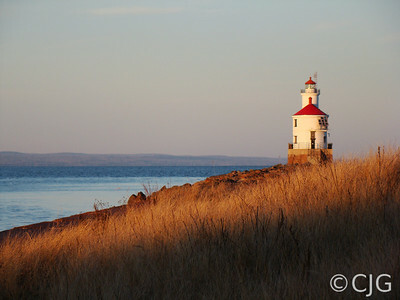 This is a lighthouse on Lake Superior. It is on the Wisconsin Point. I believe this would be by the Wisconsin entrance to the twin ports. I drive by this swamp every day. 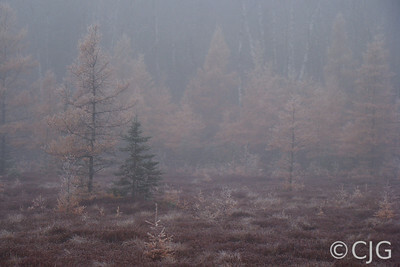 This combination of frost and fog with the trees colored yellow, has only happened once. This picture is why I take my camera everywhere. Same thing as the picture before this. Different angle for variety. Straight into the sun through the fall leaves. Makes for a nice warm feel. 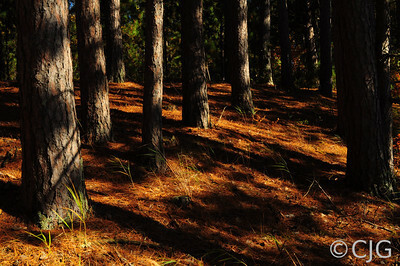 Nice contrast light and shadow. Makes you want to be there. 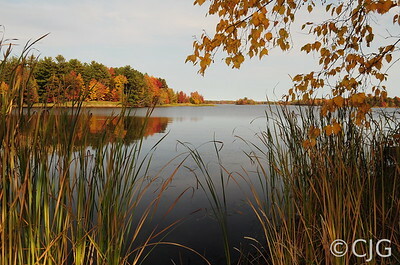 This is a wooded area right by Leisure Lake. Same thing as the picture before, just tall instead of wide. Bridge over the Couderay River. Located on a snowmobile trail. This piece of tree or driftwood looks like an animal sitting by the shore. 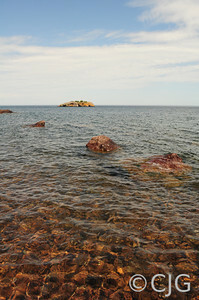 A glimpse of Lake Superior's north shore. 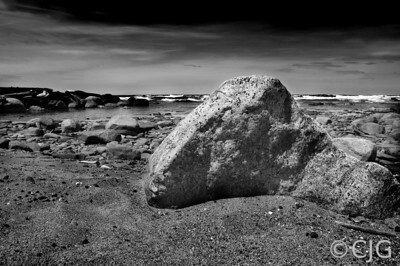 I took this on the South Shore of Lake Superior. I thought this looked like a face. 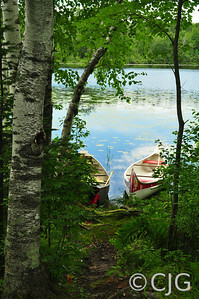 Taken in Porcupine Mountain State Park near Lake of the Clouds. 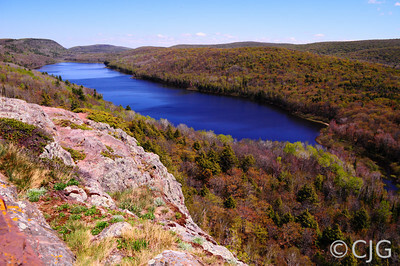 This is Lake of the Clouds in the Porcupine Mountains State Park.